The Demand for Gutenberg Is Not There. Yet. To say "demand for Gutenberg is not there" is not meant to be a statement saying we don't need it or that the project should stop. On the contrary. 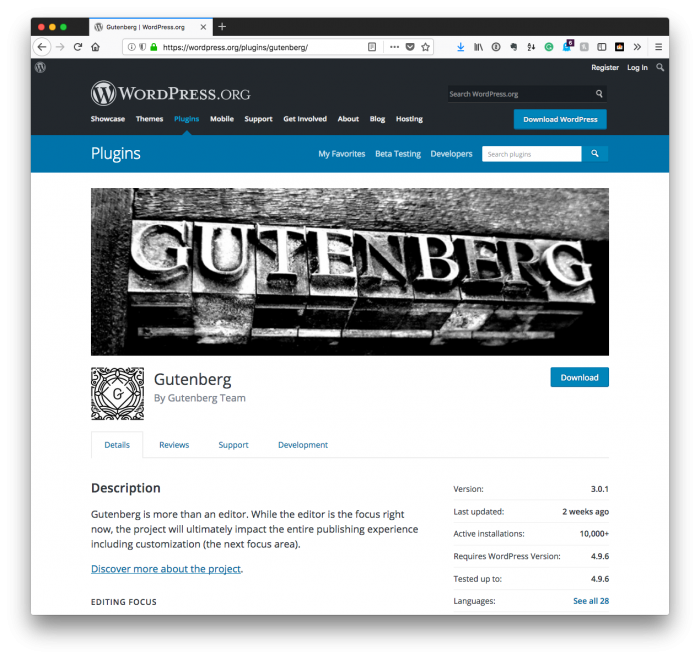 I’ve been asked, on a few occasions, why I’ve not released anything that’s compatible with Gutenberg or why certain plugins aren’t compatible with the current version of the Gutenberg plugin. 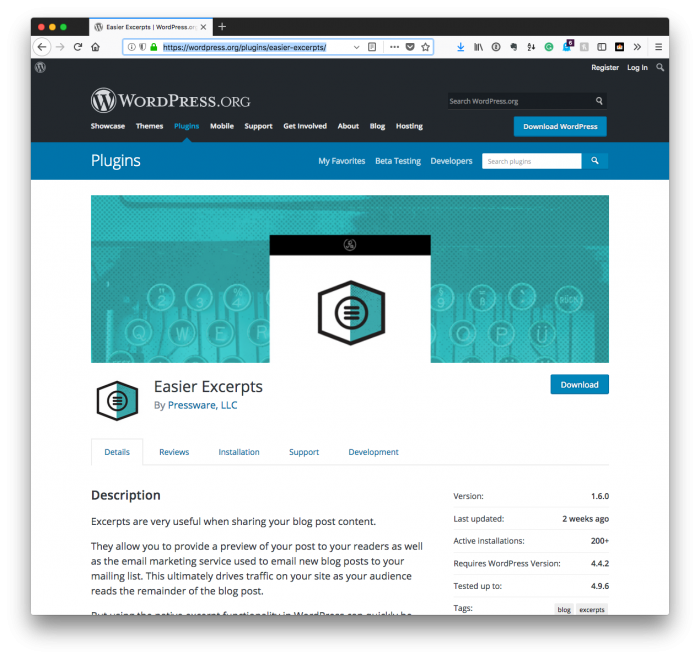 In the WordPress economy, I’ve seen few things as divisive as this shift in WordPress (though it seems to be finally have chilled a bit). And I’m not interested in entertaining a position on it on this blog. But when others ask why I’ve not bothered to write anything about it or make certain plugins compatible with it, I find that it’s worth talking about it at least to a certain degree. As far as building solutions for others are concerned, there’s yet to be demand for Gutenberg compatibility at all. This doesn’t mean that people don’t see it on the horizon nor that they don’t see the need to prepare for it. 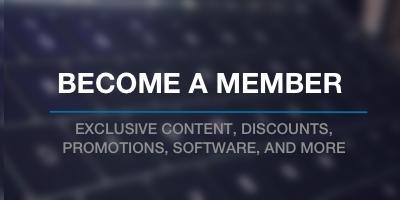 But customers who pay WordPress developers, designers, and other experts in our field aren’t using it right now, so the demand for building something on Gutenberg is not there. Once Gutenberg is part of core and becomes the de-facto new editor, people will have a need to have their work be compatible with it. But no sooner. So to say “demand for Gutenberg is not there” is not meant to be a statement saying we don’t need it or that the project should stop. On the contrary, actually. I think having a new editor built into WordPress is needed and will help WordPress continue to mature and to move forward especially when it comes to the adoption of more modern technologies. As far as building solutions for other people, though, it’s my experience that people are not interested in having a solution that’s built compatible with it until the demand for it exists. This seems to follow how the market would operate logically. So, yes, we’ll eventually see demand for it. And yes, I’ll eventually have my work such as my plugins ready for it, but right now it’s nothing more than something on which I’m keeping my finger on the pulse. Anything more than that seems to be energy and work that could be spent in more productive ways.